Reading The Folklore of Sussex by Jacqueline Simpson as research for the WIP. Everyone who has visited Steyning probably knows how St. Cuthman pushed his mother in a wheelbarrow from Devon to Sussex, waiting for some sign from Heaven to show him where he should settle and build a church. As he came into Steyning, the barrow broke, and he cut some withies from a hedge to make a rope to mend it. Haymakers working in Penfold Field (which is still sometimes also known as Cuthman’s Field) burst out laughing at his stupidity. ‘Laugh man, weep Heaven,’ answered Cuthman, and at once a heavy cloudburst drenched that field, and that field only. And from that day to this, it always rains on that one meadow in haymaking time; indeed, some call it ‘the Accursed Field,’ and declare that nothing will grow upon it. A couple more depictions based on this are here and here. I want a Woody Allen-style short film about that where she kvetches the whole way. Author Rose LernerPosted on July 25, 2011 Categories Uncategorized2 Comments on EEE! Drove back from a friend’s wedding on Whidbey Island this morning. Very romantic occasion! Sometimes I just need a wedding, and people going on and on about their feelings for each other, and reading vows, and singing each other songs, and dancing, and feeding each other cake, to restore my faith that romance, the kind I write about, is real. Congratulations, guys! 1+) This was a movie that really lived by “Show, don’t tell.” A lot of stories tell me that the hero is the hero because he’s a good person, and that the villain is the villain because he’s evil, all the way to the bone. I’ve been rereading some of the later Harry Potter books, for instance. I adore the books, don’t get me wrong, but they’re very eager to tell me that Harry can defeat Voldemort because unlike Voldemort, he loves deeply. The problem is, when Harry is actually described feeling an emotion, it is almost consistently anger, hatred, or a desire for revenge. I don’t object to that per se, but it doesn’t sell the story I’m being told. In this telling of Steve Rogers’s origin story, he was chosen to be Captain America because he’s a good man. Because he puts others first, because he always tries to do what’s right, because he hates bullying, because he never gives up. Because he cares, deeply. And we are shown that again and again. He isn’t just decent when it’s time for the big things: in every interaction Steve has, right down to his first scene–an interaction with a disrespectful movie patron–he shows that same decency, courage, and willingness to put himself on the line for others. And it’s clearly shown that it’s his history of being a good guy when it comes to the small stuff that makes him able to be a good guy when it comes to the big stuff. We’re also shown the Red Skull consistently, in every interaction, being arrogant, selfish, greedy, and pointlessly cruel. So when we got to the big power moment where the Red Skull says, “What have you got that I don’t?” and Captain America says, “I’m nobody special”…I was cheering! Because I had been shown exactly what the Cap had that the Red Skull didn’t. 2+) A lot of superhero movies focus on the single superhero whose name appears in the title, and his personal heroism. The same goes for action movies in general–there’s a tendency to focus on one man, and his ability to single-handedly defeat much greater opponents. Captain America has a team! And friends, and superior officers, and allies from other Allied countries…the list goes on. Captain America is a symbol. He has the ability to inspire others, to bring out the best in people. In almost every shot that featured him doing something amazing, his team was right behind him, backing him up, making what he did possible. He’s a leader, but not a lone wolf. This movie was full of heroes of all kinds: not just the Cap, but his best friend Bucky, his army unit, the scientists who modified his genes, every Allied soldier who volunteered to fight the Nazis, the women who bought war bonds, the girls who entertained the troops…every single character in this movie who wasn’t a Nazi, the Red Skull or one of his men was a hero in their own way. 3-) The romance. Why can’t action movies seem to get romance right? I loved Agent Carter, don’t get me wrong. She was a great character. But the romance was definitely a weak link in an otherwise very strong movie. First they trotted out some tired “I’ve never talked to a woman before” clichés. 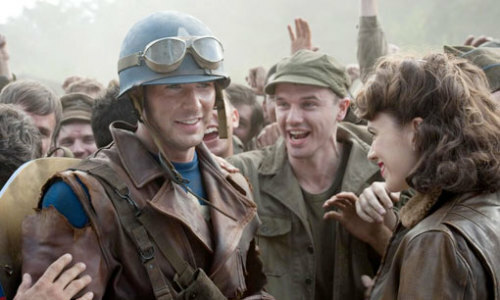 Then they ignored several opportunities to have the Cap and Agent Carter discuss potential real connections between them (for example, they both had to struggle to be allowed to do their part for the war effort, him because of his physical weakness and her because she’s an attractive woman) in favor of run-of-the-mill flirtation. They threw in some meaningful looks, and then they told me that it was a betrayal for him to kiss another woman and that their love was epic. I want to think, “Man, if they can plan an attack on a mountain fortress this well together, imagine what they’d be like in bed!” Instead, most of the time, all I’m given is “Wouldn’t they be good in bed?” If you want the romance to work, if you want me to really believe that these people love each other deeply and belong together, the relationship has to have other things besides romance in it. So often the relationships in action movies that really sell me are the ones between the hero and his best friend or sidekick. They have a history. I see them understanding how each other thinks, working together to solve problems. I see them risking their lives for each other, trusting each other absolutely in a tight spot. I see them giving each other strength. I even see them hanging out, sharing private jokes, enjoying each other’s company. Of course, sometimes the relationship that sells me is between the hero and his nemesis. They have a history. They can’t focus on anything but each other when they’re in the same room. They define who each other is, motivate each other to be the best and the worst they can be. I believe that those relationships mean something to the characters. But when it comes to the hero and his girlfriend, most of the time all there is is the romance. Those speaking glances, snappy comebacks, and sizzling attraction are the only thing drawing the characters together. Obviously there’s nothing wrong with a relationship that starts with casual attraction, moves to dating, and builds from there. It happens all the time and it’s great. But if you want me to believe that when the hero thinks he’s going to die, the person he wants to spend his last moments talking to is the heroine, even though they only met a few months before–then you have to do better. Which is why I love romance, of course. Because it gives me the whole package. Have you seen the Captain America movie? Did you like it? And what’s your favorite full, complex h/h relationship? Author Rose LernerPosted on July 24, 2011 Categories movies, reviews, romance genre7 Comments on I'm nobody special. WARNING: mild spoilers for the new Harry Potter movie, which I went to see this morning. I may never talk about anything else again. US: Um, he was doing fine until YOU came back. Then we had the realization…was he? Sure, we saw him swanning around the World Quidditch Cup and stuff, but…he mostly seems to pick on kids! 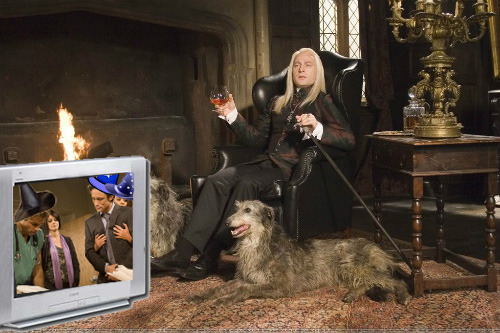 LUCIUS: Hey, where are those kids you don’t like from school? Maybe we should put them in their place again. DRACO: Dad, why don’t I ever see you bullying other adults? 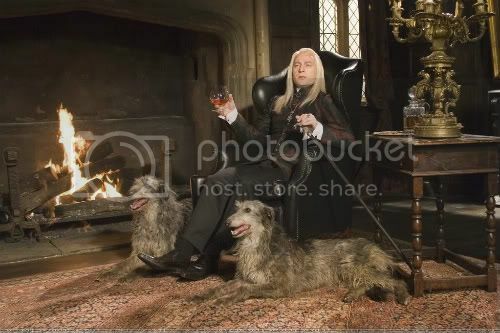 LUCIUS: For some reason, they aren’t as intimidated by my snake-cane and sweet hairdo. I mean, sure, he got in that brawl with Arthur Weasley at the beginning of book 2, but that isn’t really very dignified, is it? Maybe all the adult wizards are laughing at him behind his back and Harry just doesn’t know! Maybe they make fun of his hair! Maybe he has Imposter Syndrome! Maybe he’s ALWAYS been THIS close to a complete loss of confidence/nervous breakdown. ETA: Sonia made me an illustration of this concept! It’s genius. So I’ve mentioned that last week I was staying with my uncle. He has the best library of anyone I know and is a font of great historical anecdotes. Lucky for me he is especially interested in military history, since I am…well, I AM quite interested in military history but it’s never at the top of my list to read, let’s say. And I often have trouble understanding the strategy parts when I do read it, partly because I’m terrible at spatial relations. My favorite story of this visit was this one. There was a drunk party a bunch of Napoleonic officers were at and it turned into guys doing party tricks, like “I can touch the tip of my tongue with my nose” and “I can wiggle my ears” and that sort of thing. Bl¨cher announces that he can kiss his own brain. “Oh, you can NOT!” everyone says. “Yes I can,” Blücher insists and, going up to Gneisenau (his second-in-command), kisses him on the forehead. “Blücher and Gneisenau were kind of a package deal.” Can they have a buddy cop show or something? Gneisenau is by-the-book and Blücher breaks every rule–but he closes cases! And…they are on a t-shirt together. Because they were on a STAMP together in 1963. AWWWWWWWWWWWWWW. May have bought a shirt. How am I supposed to resist though? 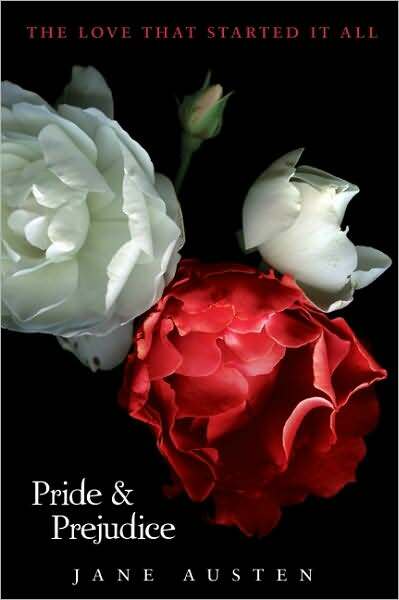 Author Rose LernerPosted on July 12, 2011 Categories Regency3 Comments on Awwww! Just, aw. When I was visiting my uncle in Hastings-on-Hudson, he took me to a wonderful local bookstore and bought me some books for my birthday. I got two books about the history of English furniture, a cookbook, a book to teach me how to dress like a gentleman, an old pulp paperback mystery, and Sporting Art in Eighteenth Century England: A Social and Political History. When I was visiting my uncle in Hastings-on-Hudson, he took me to a wonderful local bookstore (Riverrun Books, with a rare bookroom and a secondhand bookshop across the street from each other–I’ve never spent much time in the rare bookroom since it’s a bit beyond my means, but it looks amazing) and bought me some books for my birthday. I got two books about the history of English furniture, a cookbook, a book to teach me how to dress like a gentleman (which has already given me and my roommate hours of entertainment), an old pulp paperback mystery, and Sporting Art in Eighteenth Century England: A Social and Political History. By the way, I got a tumblr! If you have one let me know so I can follow you! I am mostly using mine to reblog pictures of James McAvoy at the moment, but can you blame me? My friend Sonia has brought something awesome to my attention! Okay, I don’t know how many of you read/have read fanfiction, but there’s a common trope in the genre called a “high school AU,” or “high school alternate universe,” where the characters are transposed into high school students (assuming they aren’t already). 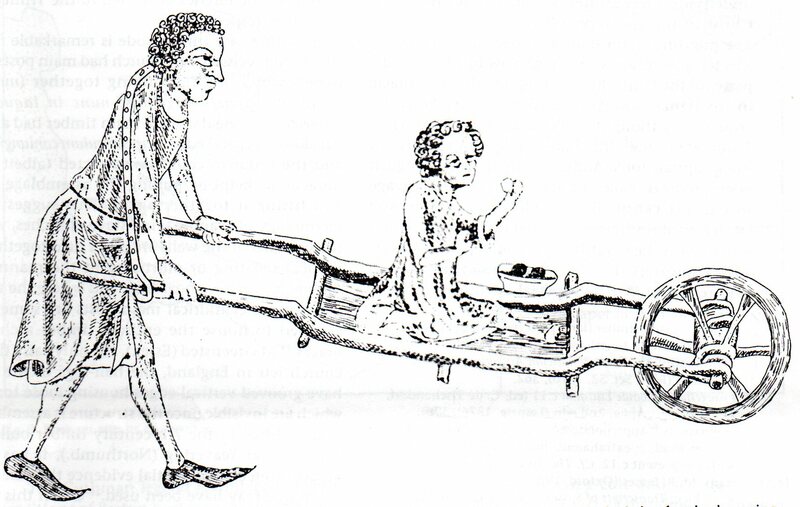 Example: “Junior Lizzy Bennet is sure that only her family is holding her back from total social success. How embarrassing to have a mother who teaches at your school and tries to set you up on blind dates, not to mention a freshman little sister who’ll date anything in trousers, including the older boys from the local army base! Then Charlie Bingley transfers to their school along with his two popular sisters and his friend Fitz Darcy, the richest, handsomest boy anyone at Meryton School has ever seen–and Fitz publicly snubs Elizabeth at the Homecoming dance!” &c., &c.
Someone (Ty Roth, to be exact) has written one for the Romantic poets! High school junior John Keats was never a close friend of schoolmate and literary prodigy Gordon Byron. At his best and worst, Keats was a distant, envious admirer of Gordon’s talents, fame, and “player” lifestyle. That changes when their mutual friend, Shelly, mysteriously drowns. After stealing Shelly’s ashes, the boys set a course for the small Lake Erie Island where Shelly’s body had washed ashore and to where, according to Gordon, she wished to be returned. As they navigate obstacles and resist temptations during their odyssey, Keats and Gordon glue together the shattered pieces of Shelly’s and their own pasts while attempting to make sense of her premature end. Harper is putting them out, looks like. How great is that??? “THE LOVE THAT STARTED IT ALL”! Most of the blogs I’m pulling these images from (I’m having trouble finding official versions) seem to be mad about this, but I think it’s fantastic. I am pretty sick of all this “Twilight is crap, Jane Eyre is what you should be reading, silly teenage girls,” stuff I see around. 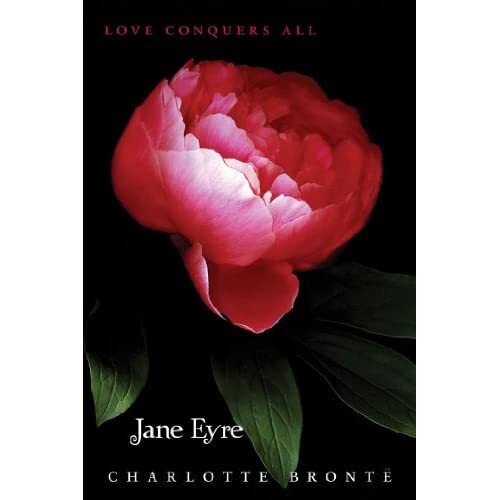 It’s snobby and anti-commercial-fiction and it sure isn’t making anyone want to read Jane Eyre. I think “If you liked Twilight, you would probably also like Jane Eyre” is not only less rude, it’s much more productive–and also true! Brooding, obsessive, and possibly dangerous men attracted to much younger ordinary-but-special women by a timeless soul-bond FTW! What do you think? And have you seen other Twilight-inspired covers for classics running around? Link me! The first pie chart! Awesome. In other news, my aunt is watching the Murder, She Wrote marathon. I’ve never watched much of the show before, and I’m really enjoying it! The mysteries are really well-constructed, the characters are engaging, and overall the show feels very generous-spirited. I do love a good cozy mystery. “The Regency is a shared world fantasy like Star Wars or Star Trek.” –Mary Jo Putney. Hell yes! That is one smart lady. “Our ‘voice’ emerges when we embrace that exposure [the stuff about ourselves that authors reveal in their writing] and allow the barriers between ourselves and readers to become porous.” –Madeline Hunter. Yes! That!! This is what I was trying to say in this blog post and couldn’t quite express. What’s the smartest or funniest thing you’ve heard someone say recently? Also, can anyone photoshop me some Space Regency images?